Whether you need to drive up a mountain, haul your family around, or cart your gear to remote locations, the Jeep Grand Cherokee has the capability and versatility you need. Though it’s often considered a family crossover SUV, the Jeep Grand Cherokee has an impressive towing capacity. 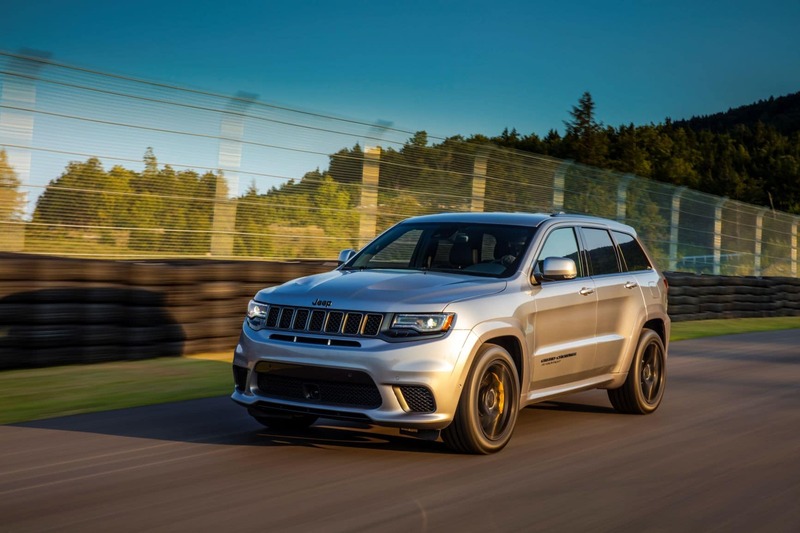 Drivers in Mansfield, Attleboro, and Norton can learn more about the Jeep Grand Cherokee towing capacity and features with our in-depth towing review from the team at Station Chrysler Jeep. The Selec-Terrain® system is added to the Quadra-Trac II® and Quadra-Drive II® systems, which offers specialized drive modes for sand, mud, snow, rock, and normal driving. With the 3.6L V6 engine, the Grand Cherokee tops out at 6,200 pounds of towing capacity. The 5.7L V8, 6.4L V8, and 6.2L V8 engines have a 7,200-pound towing capacity. Several towing features are available for the Grand Cherokee to improve its capability and stability. A trailering package with a self-leveling rear air suspension, heavy-duty engine cooling, and a Class IV hitch receiver and 7-pin wiring harness is available for higher trim levels. 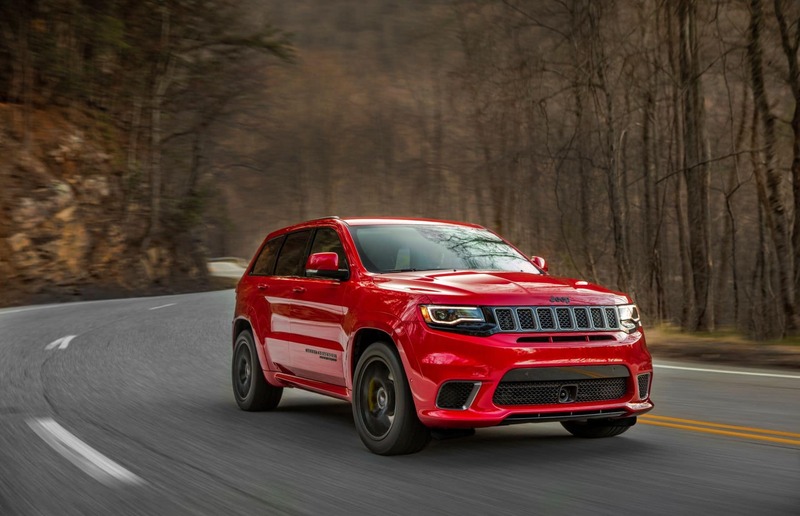 The Trailhawk version of the Grand Cherokee gets some special towing features, such as red tow hooks, an air suspension with additional suspension travel, and Selec-Speed Control, which works like cruise control. While these features are meant for off-roading, they can be helpful for heavy towing. The Grand Cherokee has many safety features that can make towing safer and more reliable. There’s the standard ParkView® Rear Back Up Camera, which displays a live video of the area behind your car to help you align the hitch and/or receiver. Forward Collision Warning with Active Braking, to warn you of a potential frontal impact and automatically brake if you don’t respond in time. LaneSense® Lane Departure Warning with Lane Keep Assist, to detect unintentional lane drift and steer you back into the center of the lane. Blind Spot Monitoring System, to alert you of any oncoming vehicles in your blind spot zone. Hill Start Assist and Hill Descent Control are two safety systems that modulate the brakes and throttle to keep control both up and down steep hills. When you’re pulling a heavy trailer, this will keep you from moving too quickly or losing control. In addition to all the versatility, comfort, and technology of the Jeep Grand Cherokee, it also offers an impressive towing capacity and features that make towing safer and more convenient. 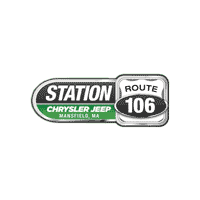 Drivers in Mansfield, Attleboro, and Norton can experience the Jeep Grand Cherokee towing capacity in person by visiting Station Chrysler Jeep. Browse our full inventory of Grand Cherokee models online for a closer look at its capabilities.